PROXIMITY is a romantic suspense that goes from tame and slowly builds to a climatic ending. Readers will enjoy the small-town setting as well as the sweet romance. Those who read OBSESSION by the same author, will enjoy cameos from Kendra and Charlie. An overall enjoyably suspenseful story. I wasn't quite sure with this one if the author would give readers a goose chase with who the villain would be or if she would lead us on while having another villain in mind. I was kind of hoping for the latter as the prior was almost too clear cut. I won't spoil who it ends up being though. I felt like the suspense was fairly mild until almost the end when things get really intense. The romance was super sweet. I liked how it played out although I would have enjoyed a little more chemistry. The ending was great in both the suspense and romance department! On a side note, we lived in the town this story is set in for a year and it was rather fun to read and relate to that aspect of this story and know what the author was talking about. In the end, was it what I wished for? I enjoyed reading this story. It had some areas I would have liked developed more, but otherwise it delivered some sweet romance and climatic suspense. Content: Some violence that fit the book and genre - still clean. Traci Hunter Abramson was born in Arizona, where she lived until moving to Venezuela for a study-abroad program. After graduating from Brigham Young University, she worked for the Central Intelligence Agency for several years, eventually resigning in order to raise her family. And though Traci found her passion in caring for her family, she couldn’t manage to forget the action of the CIA, so she turned to writing about it. She has gone on to write a number of bestselling suspense novels that have consistently been nominated as Whitney Award finalists. 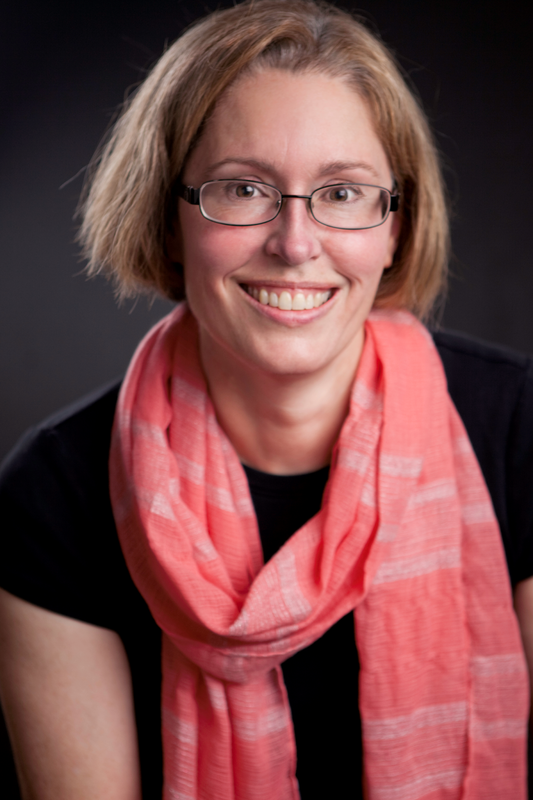 In 2013, she won her first Whitney award in the mystery/suspense category for Code Word. Her novel, Deep Cover, brought her a second Whitney award in 2014. She enjoys reading, writing, sports, travel and coaching high school swimming. 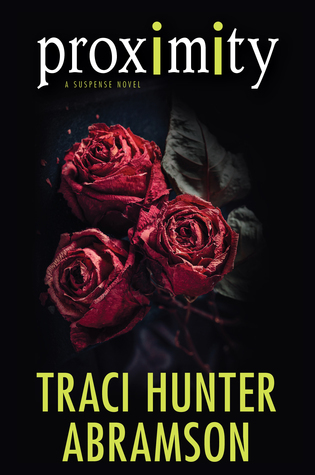 Have you read any of Traci's books? Who do you read when you want some good romantic suspense?